At Lykens Chiropractic, we take great pride in providing the finest chiropractic wellness care to our patients. Below is a sampling of the different services we offer in our Winchester office. Dr. Nicki and Dr. Leslie are specifically trained to examine you for the presence of spinal misalignments, called "vertebral subluxations". If detected, the Doctors will use safe and effective chiropractic adjustments to restore proper spinal movement, correct your subluxations and remove nervous system interference. What is a subluxation? A vertebral subluxation is a dysfunction of one of the vertebrae, the bones, in your spine. This dysfunction compromises the normal functioning of your nerves and can diminish your overall health and well-being. What is a chiropractic adjustment? A chiropractic adjustment involves a specific force applied to a vertebra, aimed at correcting spinal subluxations. The goal of adjusting the spine is to restore proper motion, improve spinal function and remove interference from the nervous system, thus improving your overall health. There are many different adjustment techniques, and Dr. Nicki and Dr. Leslie will determine what techniques are appropriate for you. The mPulse Believe is the world’s first and ONLY Full Spectrum infrared sauna offering all 3 wavelengths in one, providing you with the most effective sauna experience. 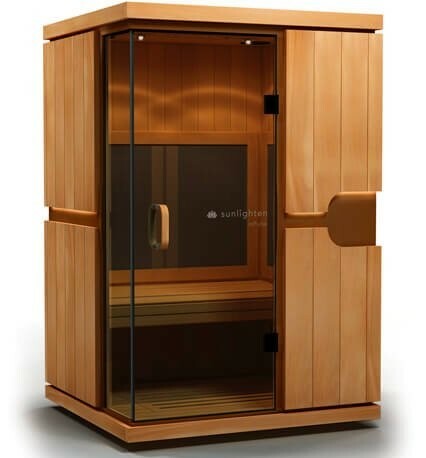 Through extensive research, Sunlighten found that different parts of the infrared spectrum are more effective than others at targeting various health benefits with infrared heat therapy. With this in mind, Solocarbon® Full Spectrum’s proprietary Near, Mid and Far infrared wavelengths and 6 pre-set wellness programs were developed based on over 56 research studies for true health results. The high infrared power of the mPulse Believe is proven 99% efficient across all 3 wavelengths. What does this mean? With the optimal infrared output achieved from each wavelength, you will receive the maximum health benefits possible that enable you to reach your health goals, faster! 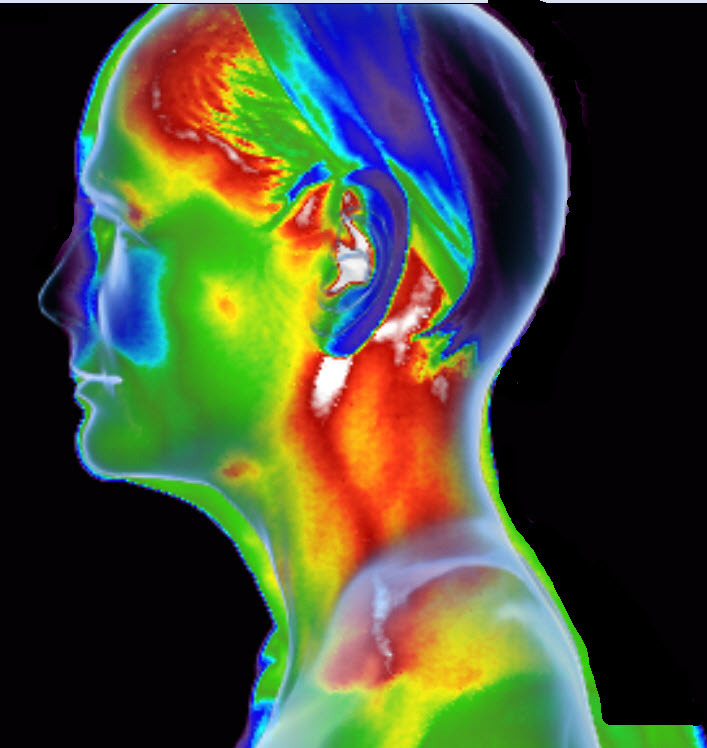 Digital Infrared Thermography Imaging is a noninvasive, no contact, no radiation, clinical imaging procedure that shows thermal abnormalities throughout the body. DITI can help determine the cause of certain pains, aid in the early detection of disease or pathology, and help discover nerve irritation or injured soft tissue. Appointments for an informational session or scans can be made by calling the office at 540-667-7388. The studio space is also available for event rentals. The space seats up to 20 for a presentation style, and up to 14 for a conference setting. There is the option of Chromecasting directly to the T.V. as well as surround sound. 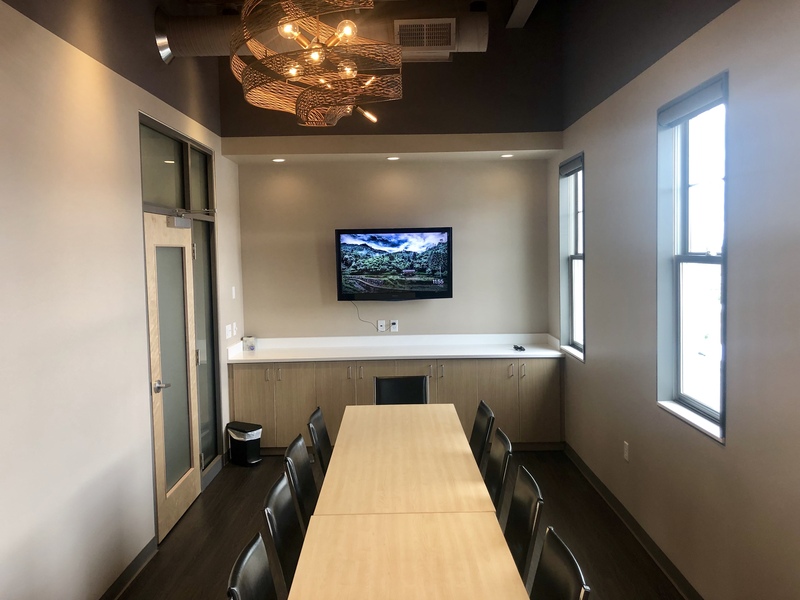 This space is perfect for any team trainings or small group meetings. Call the office at (540) 667-7388 or email us at [email protected] for more information and rates.